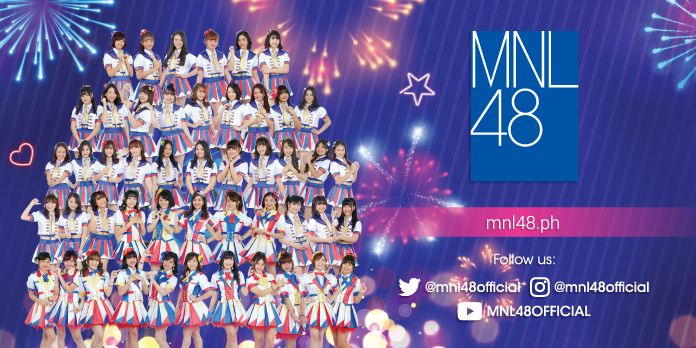 MNL48 announced the Top 75 aspirants who will vie for the next stage of the competition on their Road to Final 48 today, January 27, on ABS-CBN’s leading noontime show, It’s Showtime. After being presented live on national television for the first time last January 20, the Top 200 applicants who made it to the second stage were screened through a panel interview by Hallohallo Entertainment President Mr. Paulo Kurosawa, ABS-CBN Head for TV Production Mr. Laurenti Dyogi, ABS-CBN Chief Operating Officer Ms. Cory Vidanes, ABS-CBN Creative Head Mr. Jillmer Dy, and ABS-CBN Business Unit Head Ms. Mercy Gonzales. 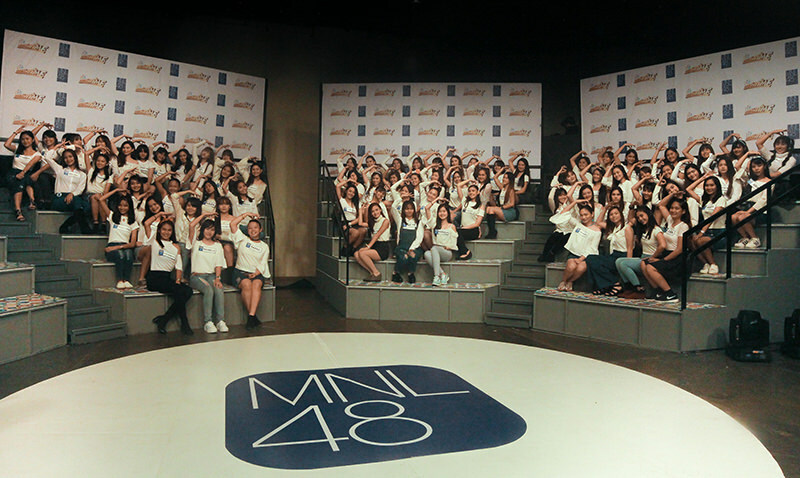 After a long and rigorous screening process, the panel of judges made their selection of the Top 75 applicants who were revealed today one by one during the MNL48’s It’s Showtime segment. Meanwhile, MNL48 also released the latest version of its website and mobile app to coincide with this big announcement. The system update includes the new voting system where registered supporters can only “Like” five candidates and the real-time ranking of the Top 75 finalists can finally be viewed.